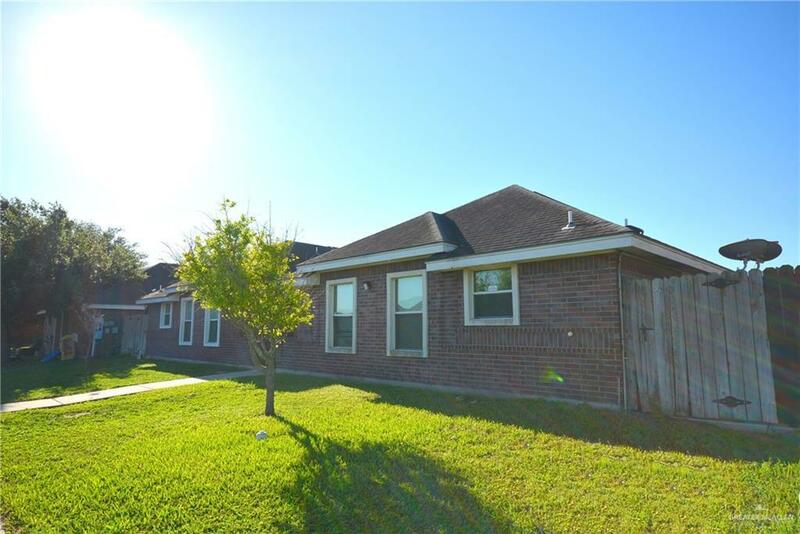 This is a GREAT INVESTMENT, a very Nice Fourplex is an Income Generating investment opportunity. With absolutely NO CARPETS! 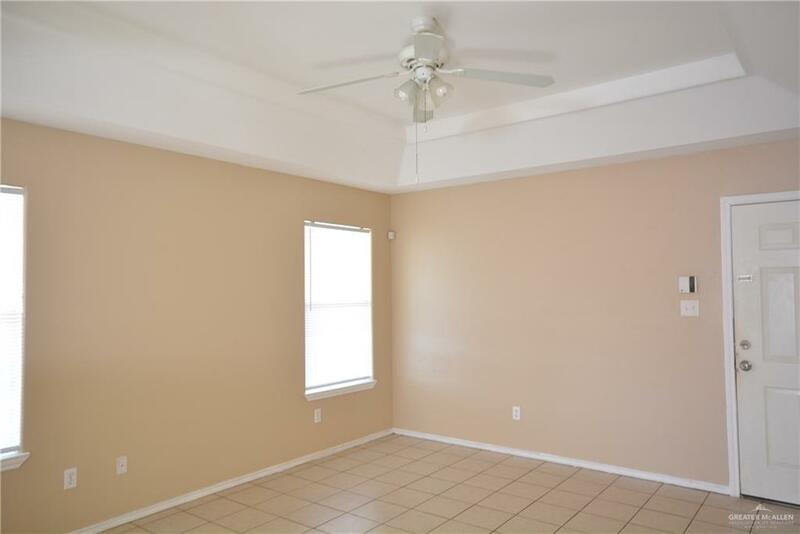 there is tile flooring throughout each unit with nice open living areas, all units have back private patios and covered parking for 2 cars per unit. 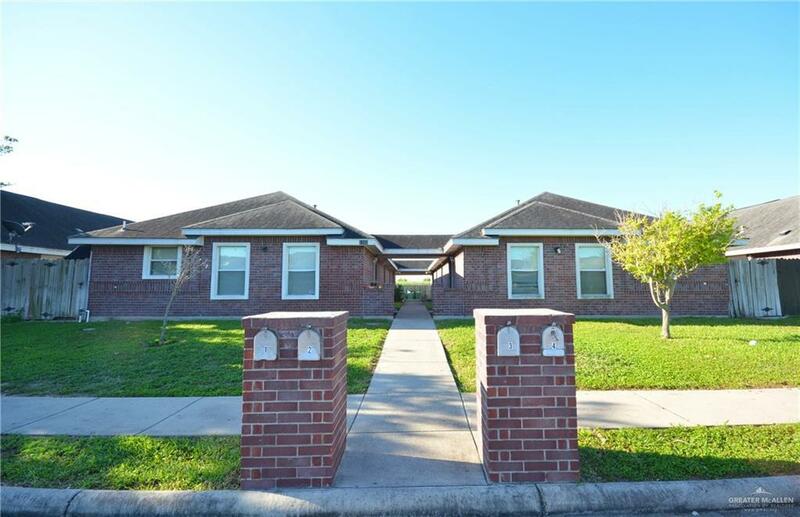 Located in one of the best areas, is very close to the Expressway 83, Costco, Sam's Club, HEB, Walmart, Lowe's, Best Buy, Target, Starbucks, the McAllen Medical area, several hospitals, and many more. All appliances convey refrigerator, stove, washer & dryer.Fully rented. Make your appointments today, before its to late.